I’m basically happy with the way Savage Lost turned out, but it’s far from a perfect work. It could desperately use an index. It could use more pictures. (My publisher said we had to keep it under 25 to avoid a higher cost.) I would love to expand the Central Florida coverage, and include Pensacola and the Space Coast. 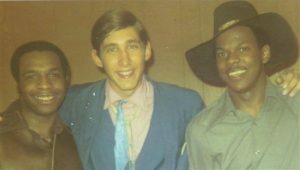 But above all, I realize I needed to stretch out the soul music coverage to include 1971, not just a cutoff of Summer 1970. I know why I chose that time frame. With the top local post-garage bands either leaving town or breaking up in 1970, it just seemed like the perfect spot to say “the 60s are over”. But soul music, and funk in particular, did not follow that timeline. 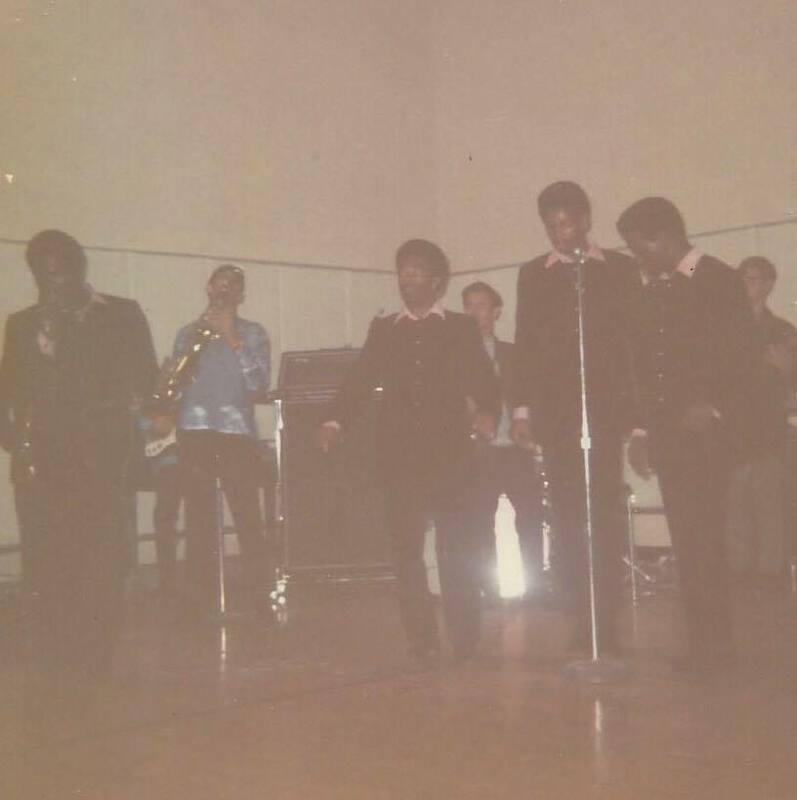 Even as the local garage band scene was sputtering (recording-wise) by the time 1971 rolled around, we were just about to enter our golden age of funk 45s. It wouldn’t last long, with disco waiting just around the bend, but those late Saadia releases and so many others really, really needed to be noted in the book. One such 45 is “Grey Boy”/”Human Race” by a group calling itself Human Race. It turns out that name was chosen for the record release, but the band was actually the Miami Soul Revue, a group with a long, soulful history. 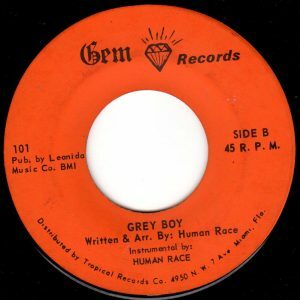 “Grey Boy” was the nickname of the band’s sax player, Michael Edell, who shared some of his memories — and photographs — with this blog. Thank you, Michael, for telling your story. 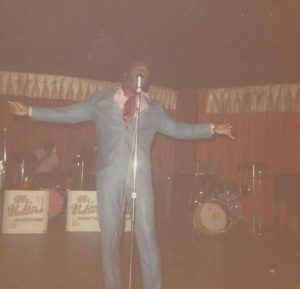 “My group was called the Miami Soul Revue. We were the house band at the Continental Club when it was taken over by Mr. Walters who ran a wig shop right across the street. Our band was a virtual hotbed of tremendous talent. Alfons Kettner (guitar) later co-wrote ‘What You Won’t Do for Love’ with Bobby Caldwell. Ernie Wernecke (2nd guitar) toured with The Cornelius Brothers and Sister Rose. I played sax, along with Demp Liptrott (KC & Sunshine Band) and Jo Jo Dames on trumpet (Frank Williams and the Rocketeers). 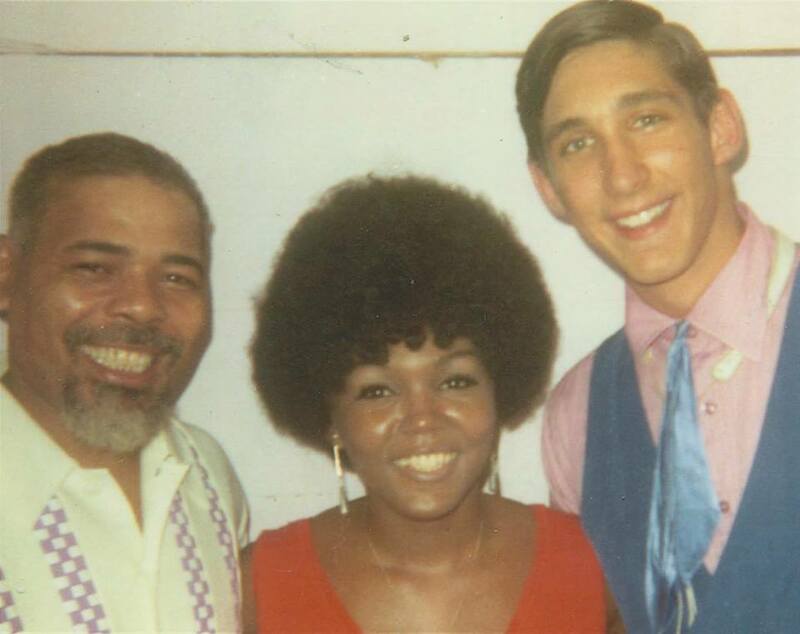 Our drummer was Ty Walton, who previously played congas for the Packers (‘Hole in the Wall’). 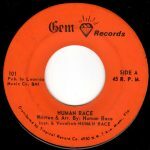 The Miami Soul Revue cut a 45 at Tropical Records which is now a collector’s item. We cut it under the name of The Human Race. It is called ‘Grey Boy’. I’m playing sax on the cut. 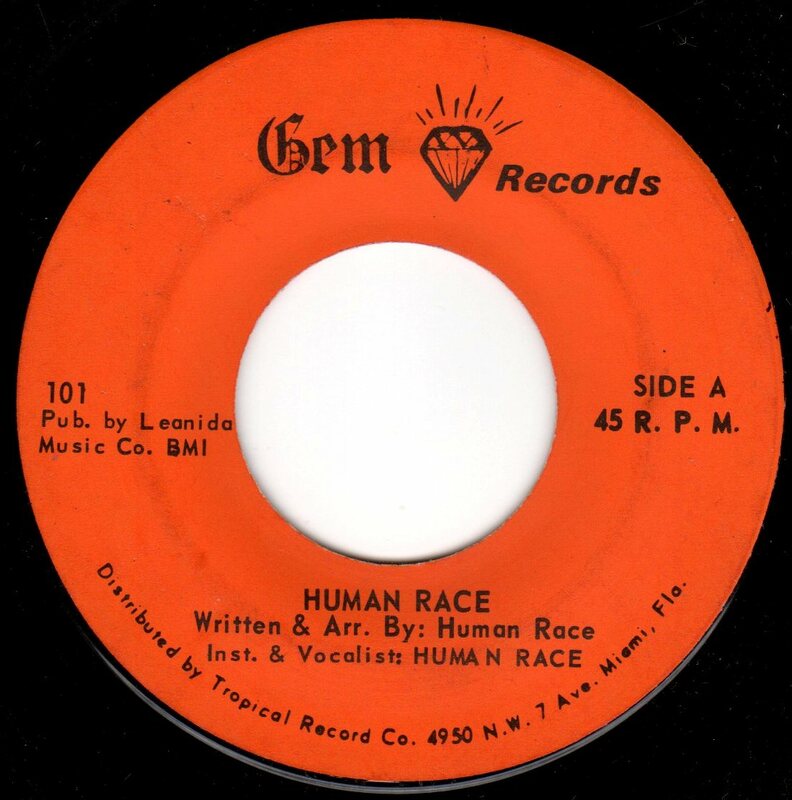 The flipside was called ‘The Human Race’. Butterball Smith used to play ‘Grey Boy’ all the time when he was promoting local events. 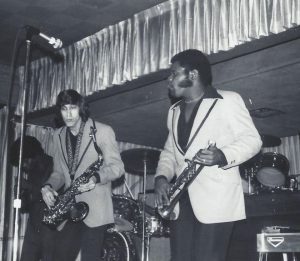 “The MSR opened as a 5-piece for James Brown at Miami Stadium. 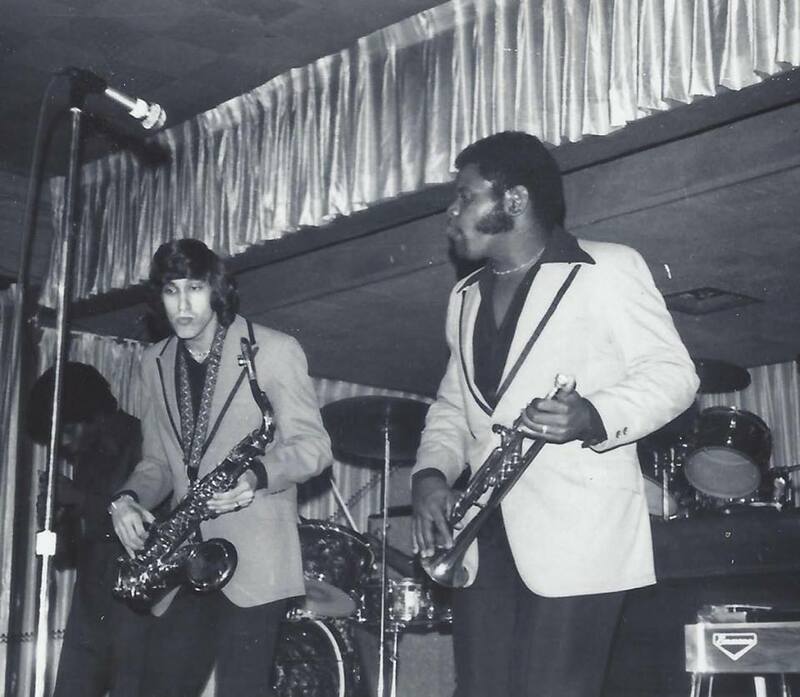 Mr. Brown told us that we were some of the funkiest white boys he had ever heard and he entertained stealing Alfons because he was every bit as funky as Jimmy Nolan. 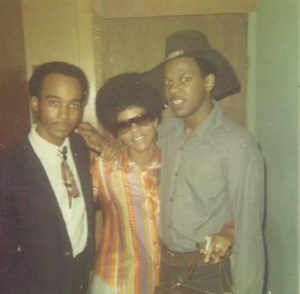 I later went on the road with a wide variety of artists doing musical arrangements and playing sax (Cal Roberts, Joe Tex, many more) then made the SF Bay Area my home in the mid-70s, when I opened a music production company. We knew all the local cats – Little Beaver, Frank Williams, Jaco Pastorius, Frankie Seay and his brothers Larry (aka Lunch) and Jerry (Mothers Finest). Here are a few pics from those days. That’s me on the right with Vicki Anderson backstage at the Continental Club. Me with William Bell and his guitar player Harold Bean. Demp Liptrott, Sharon Robinson (vocalist), and Harold. The Miami Soul Revue, backing the Reflections, a local Temptations cover band. 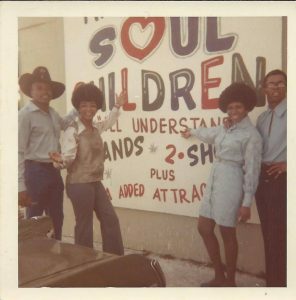 A photo of the Soul Children outside the Continental Club. We backed them at the club during their tour. Me with Cal Roberts (Platters, Gospel Jazz Singers w Jesse Ferguson). That’s Jo Jo Dames on trumpet. 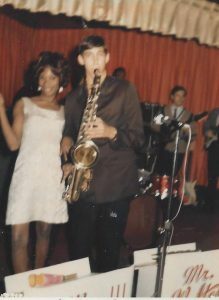 He played on ‘I Feel My Love Coming Down’ and ‘Soul Stuff’ by Frank Williams and the Rocketeers featuring Little Beaver. Photo taken at Newport 7 Seas Lounge. 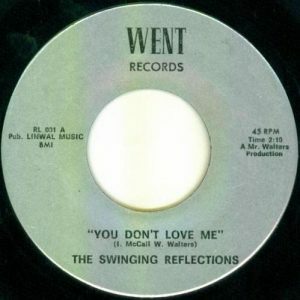 The Reflections (pictured above) were also affiliated with Mr. Walters, and some pressings of their record show their name as the Swinging Reflections. Vocalist Ira McCall Jr., (the son of WMBM disc jockey Rev. Ira McCall) gets co-writer’s credit. 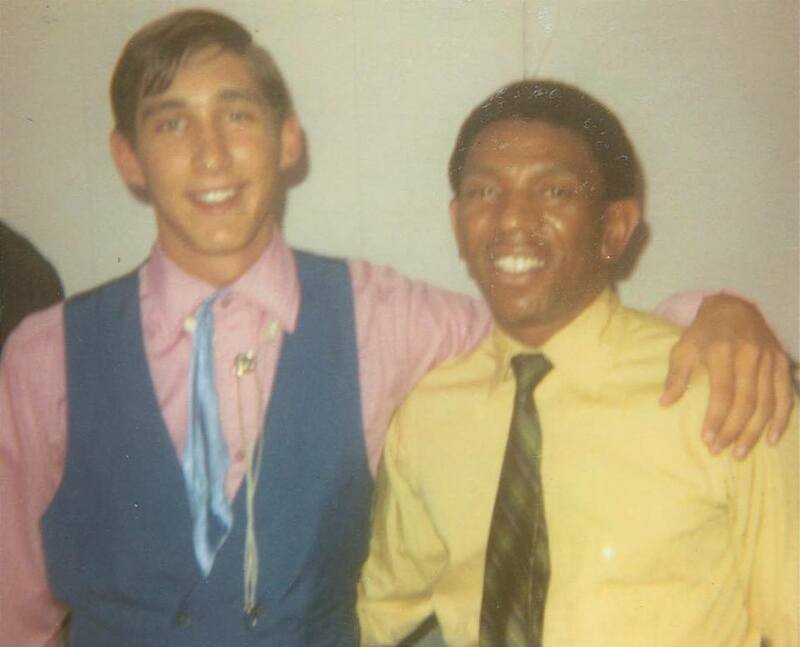 I worked with drummer Ty Walton at WNWS Radio from 1978 to 1980. At that time he was the front man in the new wave band Tar & the Nicotines. Sometimes Walton would come in late to work, coming straight from doing studio sessions. One time he came in saying “Sorry, I was working with Bobby Blue Bland”. How could I possibly be angry with him? 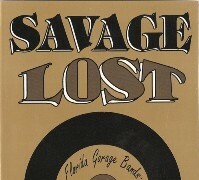 Now that you’re here, check out the OTHER POSTS in the Savage Lost blog. Great Article Mike , a little correction on (WHICH ) Ira McCall listed on The Reflections Record . It wasn’t Rev. Ira McCall Sr. On the label but his (Son) and Lead Singer Ira McCall Jr. I made the correction. Thanks Jay! Hey, Michael: Did you know of a band named Cosmic Drum or a drummer named Joe Gallivan who backed up Chuck Berry and Marvin Gaye at the December 1968 Miami Pop Festival? Do you have picture of Ty Walton? may be family I am looking for for a very long time.